Fixes related to page faults are described in the commit. 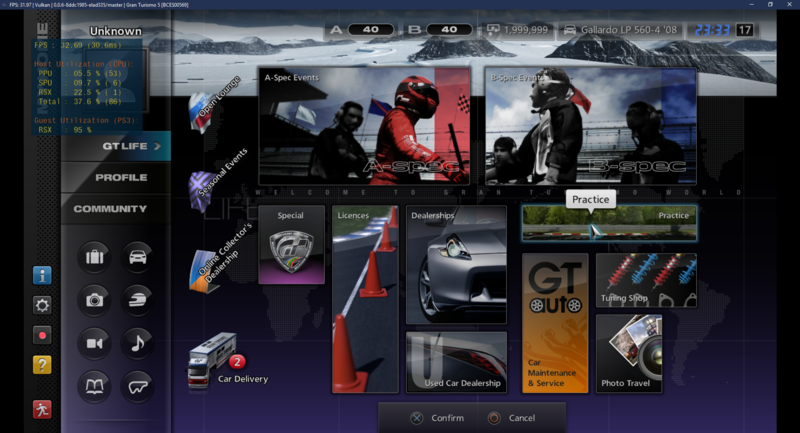 Fixes saving issues in Grand Turismo 5 and Grand Turismo 6. 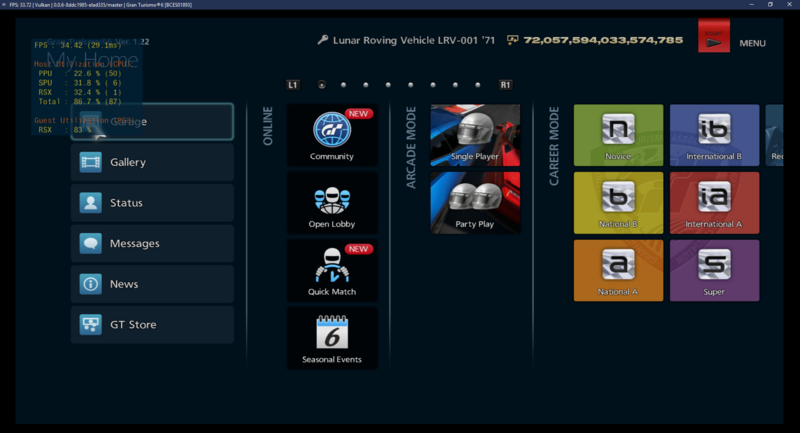 Allows Gran Turismo 6 to go ingame. could it fix #5458 ? Elad how it can fix skyrim, is it about race conditions since i had no problem with saves ? @uaqlover No, the issue there is caused by something else. 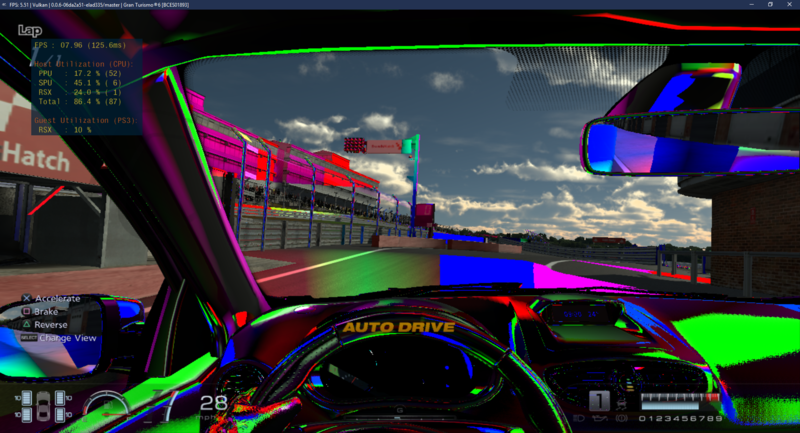 @Kravickas It could be, the race fixes is what fixed GT5 saves. Good job, Elad! GT6 goes ingame further! With which version of emulator is Skyrim Save/Load working for you? Im testing it continually from time to time and not sucess, so far. BLUS30778, we talked somewhere about it. I think in skyrim it was never broken for me. Its standard vs. Legendary edition (Legendary is broken). @ruthan @Kravickas Please move this discussion to the issue itself unless its related to the PR's effects on it. This PR makes Star Ocean The Last Hope [MRTC00001] to start and play the intro movie. It doesn't go ingame yet. Follow the logs. I hope it helps improve the PR further and turn this game ingame. @micaelis72 Your log is corrupt, I cant open it. I'm sending the *.log directly. It's small, so not a big concern. @micaelis72 I'm not seeing any page fault related messages in log, is it working on latest master? could have been fixed very recently. Intro was working for 2 months now, but it never get to ingame. not even related to this pr. In my test on Linux (Fedora), master wasn't allowing go intro with Star Ocean. This PR, yes. I'm mainly testing RPCS3 in Linux, so maybe some games works on Windows and not in Linux. I'll look if some game that doesn't work on Linux works in Windows next time.